← Shiny Nails in an Instant! My smartphone is my life. It is where I keep the photos of all my memorable moments during my travels, besides the fact that it is one of the most helpful tools I have always with me. But with the number of trips I take on a yearly basis, my phone’s memory eventually ran out of room. An upcoming trip threw me into a fit of panic. I remember furiously searching for the best deal online. And for somebody who is strapped with cash, getting one cheap was a top priority since I had to stick to my a budget for my scheduled trip. 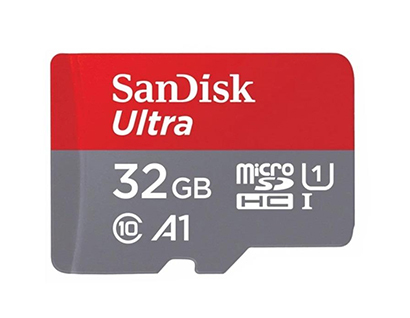 It was MetroDeal to the rescue with their SanDisk Ultra Micro SD Card. The 32 GB space not only gave my phone a nice memory boost, but also bumped up its speed. I had loads more photos to upload on my social media accounts! Shiny Nails in an Instant!